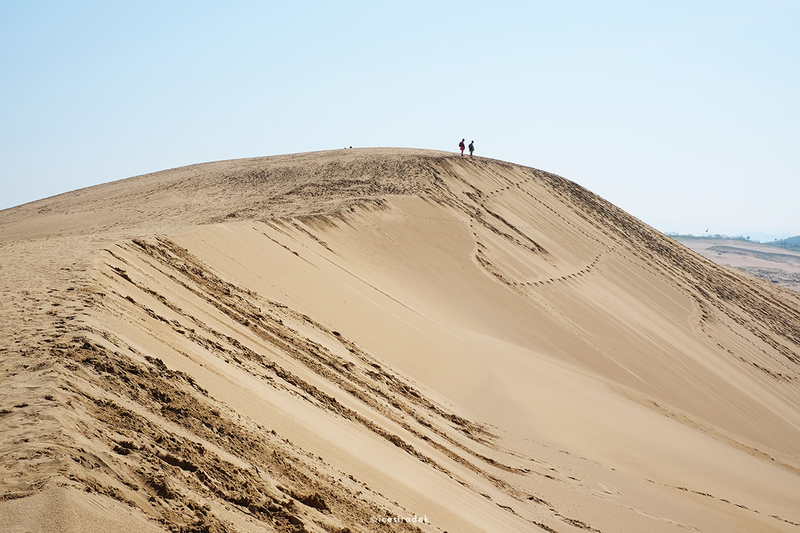 The formation of sand dunes take over thousands of years. 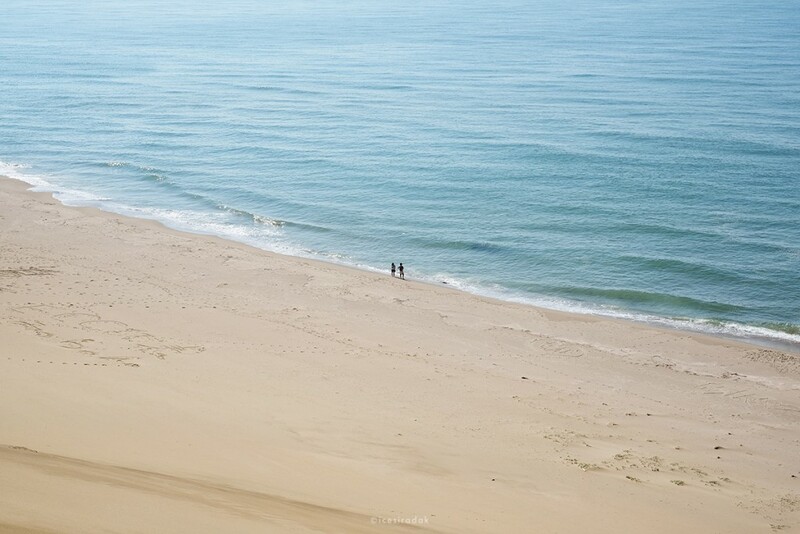 The sand from the close-by Sendaigawa River was washed out to the sea and, by the ocean’s currents, redeposited along the coast. The persistent movement of waves and tides and the coastal winds continuously shape the sand dunes, creating ever-changing landscapes. A short walk away from the sand dunes leads to The Sand Museum (砂の美術館). The museum displays amazing gigantic-sized sand sculptures by artists around the world. The exhibitions’ themes change annually, lasting from mid April to early January of the following year. The current exhibition’s theme is South America, lasts from April 16, 2016 to January 3, 2017. 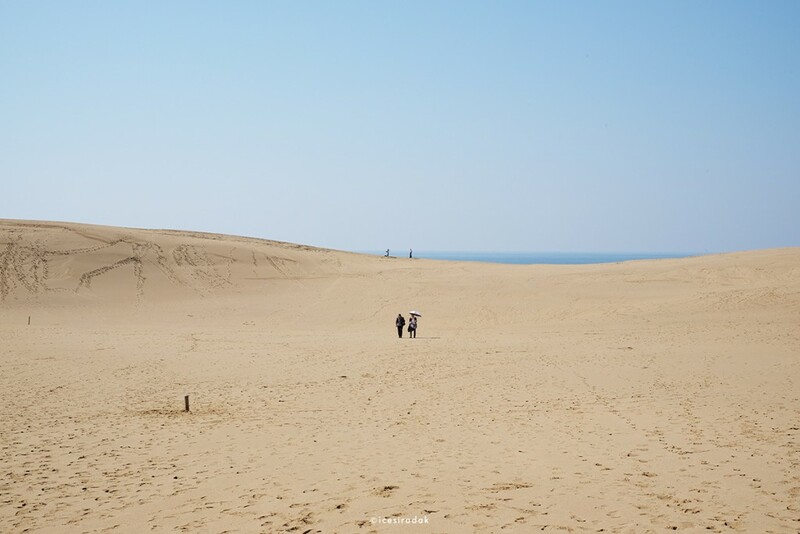 The Tottori Sand Dunes take about 1.30 hr drive from Kifu no Sato. 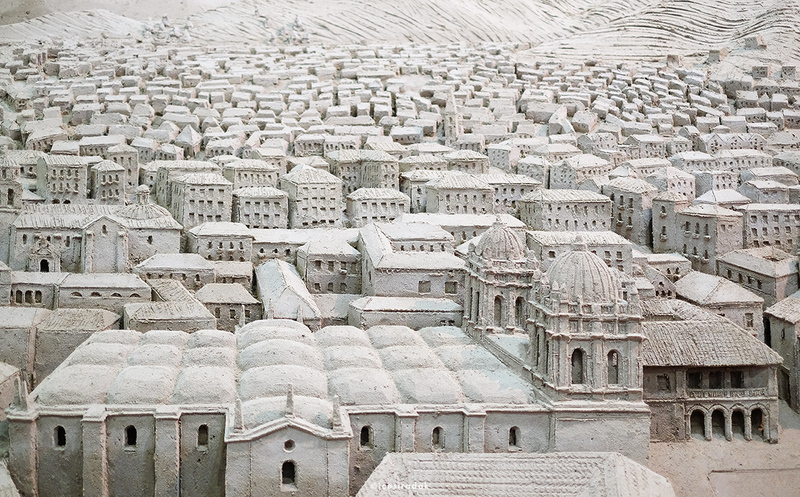 The Sand Museum opens from 9:00 to 18:00 (last entry 17:30), closed between exhibitions (early January to mid April). The entry fee is 600 JPY per person.